Nylon-Twist is a stylish yet economic way trap dirt and moisture before it is tracked on the floor. Twisted Nylon cut-pile fibers prevent crushing and improve durability. 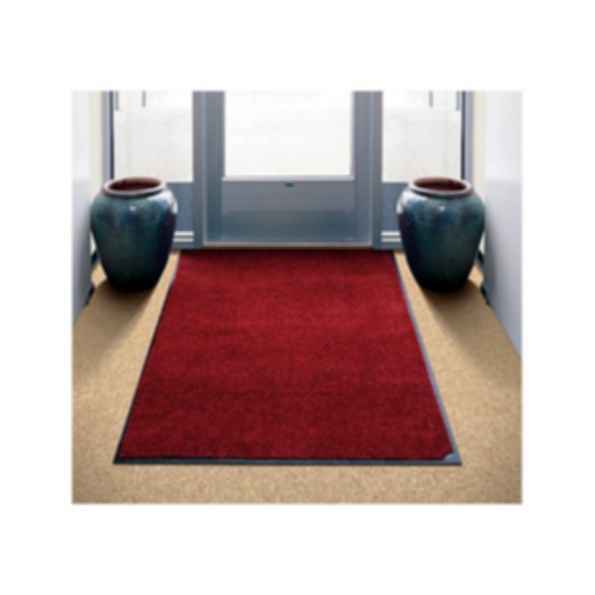 Heat set fibers resist matting down and aggressively absorbs moisture.